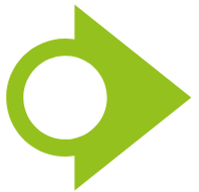 The CSNAT tool is protected by copyright. A licence is required for organisations using the tool in their practice or for research projects. The licence is free of charge for healthcare and social care professionals and researchers from non-commercial organisations. Please contact us if you are from a commercial organisation and wish to apply for a licence. You may want to first obtain an inspection copy of the CSNAT. This will enable you to see what the CSNAT looks like to help you decide if you would like to use it in your organisation or service. The Inspection Copy is for viewing only, cannot be altered or distributed, and should be destroyed after a review period of 60 days. 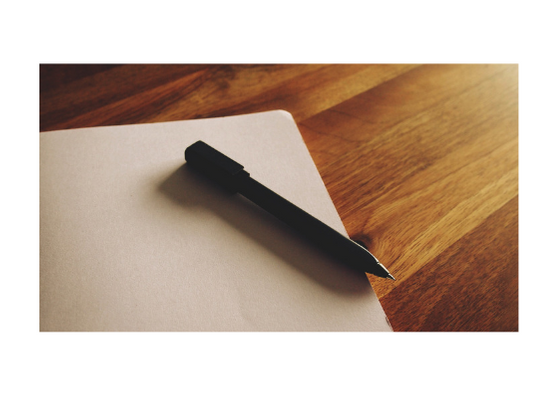 If your organisation/ service wishes to use the CSNAT as a practice intervention, a full CSNAT licence and completion of CSNAT training by practitioners is required. 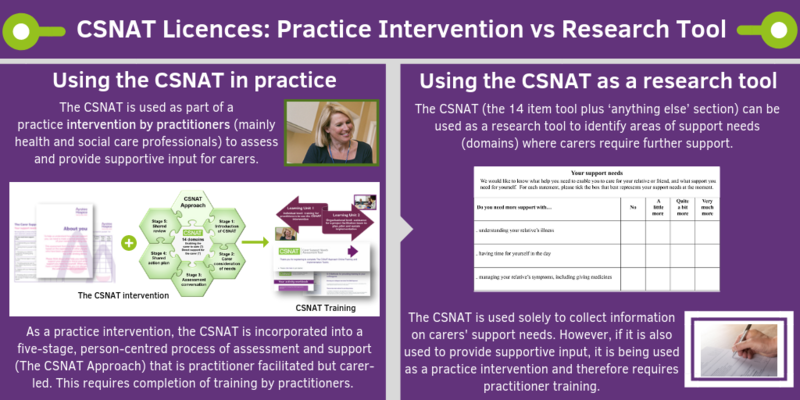 If your research is using CSNAT solely to collect research information on carers’ support needs and is not being used by a health or social care professional in their clinical practice, then there is no requirement to complete CSNAT training (although it can still be accessed freely). However, if your research study is using CSNAT to identify areas of unmet support need in patients and to address those needs (i.e. where health care professionals deliver the CSNAT intervention in health or social care practice) then you, and the professional delivering CSNAT, will be required to complete CSNAT training.